The phrase “A Woman I Know” is the direct translation of the title of a Korean film known more commonly under its official English moniker, Someone Special. Not only that, these words end up becoming a key piece of dialogue spoken a couple times in the film, culminating in a sort of tipping point for the onscreen relationship between our two main characters. But let’s back up a second; I’m getting ahead of myself here. I first saw Someone Special at the Doris Duke Theatre in Hawai’i sometime in 2005, I believe, as a part of a locally-run Korean Film Festival. I didn’t know what to expect going into the screening, but when I came out, I was all smiles. 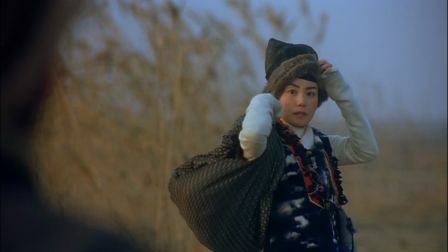 Of all the Korean films I’ve seen, Someone Special ranks as one of my sentimental favorites. The film begins with an idyllic scene in which a presumably happy couple walk hand-in-hand through the park. If the voiceover is to be believed, the two of them are most certainly about to proclaim their undying love for one another. But to the surprise of our hero, Dong Chi-Sung (Jung Jae-Young), his girlfriend is less than pleased with how their relationship is going. She casually and quite abruptly dumps him. In retaliation, Chi-Sung erupts in that completely mental way that only Korean men can do, giving us a meltdown scene that is too hilarious to describe in words. 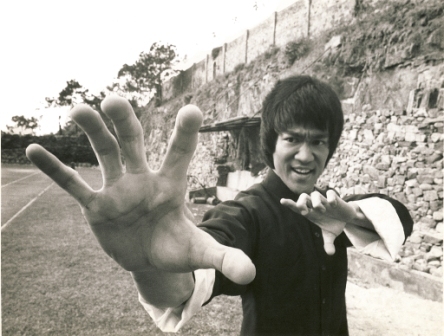 …Bruce Lee was born — November 27th, 1940 to be precise. 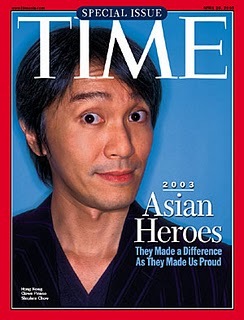 In case you need a refresher on just who this guy is and why he’s so damn important, I’ve included my moldy old bio write-up for LoveHKFilm.com below, but you can check out Time magazine’s much more recent photo gallery retrospective here. The original Police Story (read Kozo’s review) was a slam-bang action movie that was high on stunts, but low on plot. 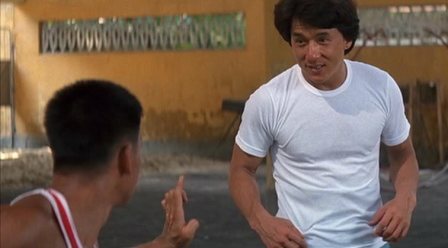 Still, the movie had some of the greatest action sequences ever put on film, not to mention a strong cast and a winning performance by Jackie Chan, so quibbles about the script are pretty much beside the point. 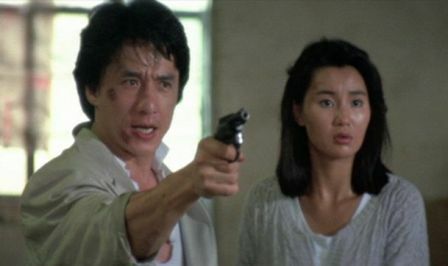 Three years later, Jackie Chan and company returned for Police Story 2, a film which was more plot-driven, had better camerawork, and boasted somewhat higher production values. The results are pretty much the same as its predecessor. Still, nobody comes to a Jackie Chan flick expecting Hamlet. Believe me, when the action heats up, Police Story 2 delivers. While the finale of the original is hard to top, the last fifteen minutes of Police Story 2 comes pretty damn close. 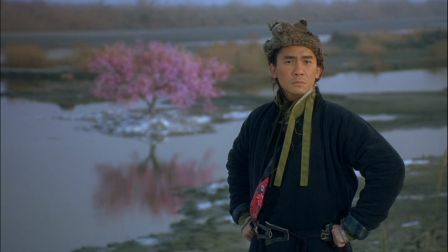 You can read my LoveHKFilm.com review here and view an old-school, English language trailer after the jump.